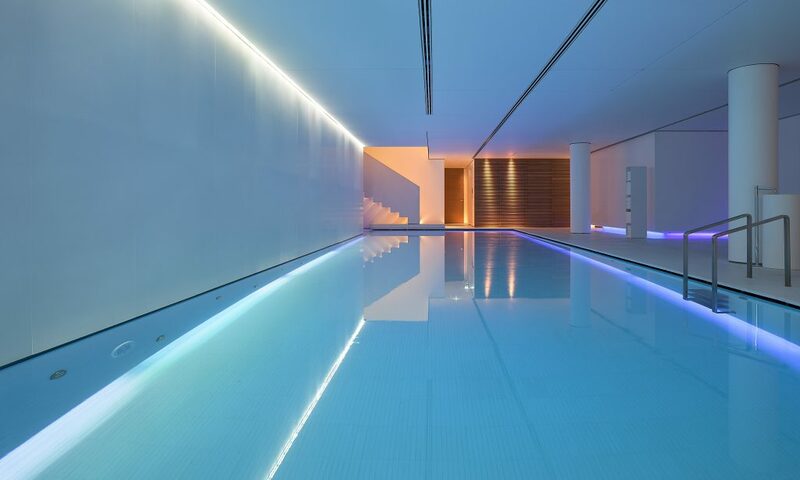 “The subterranean Akasha therapy centre is a candlelit dreamland and the square Watsu pool is enclosed in its own white cube, with the Dan Flavin-style soft neon lights reflecting off the water and projecting waves on the walls. The therapist, Oda, explains some of the effects of Watsu: it’s calming, grounding and sometimes profound (some people visualize past encounters with water and a few even regress to birth). Read more: Amuse: Regress to Birth (or Simply Relax) at Amsterdam’s Only Watsu Spa ) (Dutch)“. “Watsu-met Oda Meiberg – niet van deze wereld!!”. “For me Shiatsu with Oda is a way of life. Oda helped me in so many ways that today I treat Shiatsu as a gift I give my self. If you love yourself- this should be the best thing you can do for you!”. “Oda-Care describes exactly what I have received. I received a very soft deep nurturing care. Relaxing in a warm swimming pool, Oda was taking me with my eyes closed, like a baby, I could let go of much tension, and be nourished by a new energy that entered then into my body”. “Ik heb nu een aantal keer een voetreflexmassage gekregen bij Oda ~ Care. Oda Meiberg is een echte professional, maar ze heeft ook een warme persoonlijkheid dus je voelt je meteen op je gemak. Ze luistert goed naar je ‘verhaal’ en ze vraagt goed door naar wat je klachten zijn: emotioneel en lichamelijk. Ik heb de behandeling als erg ontspannend en rustgevend ervaren. In de dagen erna voelde ik me rustiger dan normaal en sliep ik beter en dieper. Ik zou een behandeling bij Oda ~ Care aan iedereen aanraden”. “I would like to share an unforgetable experience I had with Oda during a watsu treatment. I am 37 weeks pregnant and I offered my baby and myself a moment of deep and intense sharing in the water. It is not only a powerful moment of relaxation for a mother to be but it is a moment of giving up totaly and meet your baby in his own world of water into the womb. Giving birth is letting go and meet your child, therefor this watsu experience gave me the opportunity to see him, listen to him and trust him. It also made me remember my own past in the womb and trust myself as I have been there before and gone trough the process of birth. This all together made it absolutly unique and I recommend this experience to every mother to be! Oda guides you into this world of peace and let it happen with such a beautiful care and respect. I deeply recomend her treatment as a gift to your body and soul! “Yesterday I had the privilege to experience a WATSU (water shiatsu) session with my dear friend Oda Meiberg. I felt like I was floating in the stars and left the warm water completely relaxed and recharged. I would highly recommend this deeply healing experience…. for pregnant women, for moms with newborns, and for busy moms like myself who really need to step outside of things every once in a while. I felt my body unwind and all the stresses were carried away! (sounds good, right!)”. “In a watsu session with Oda I surrendered into a deep level of relaxation. While witnessing the water, the movements and being carried through this experience I came in a pure and open place inside myself. This mini universe in a pool created by Oda put me in straight connection with universal energy”. “I was lucky enough to have my first Whatsu experience with Oda at the Conservatorium Hotel. As Oda gently moved my body around in the pool I experienced a deep meditative state. I dropped out of the hustle and bustle of life for a while. I felt safe and supported enough to relax completely and I highly recommend this for anyone who would like to have a deeper connection with themselves. Having it in the Conservatorium Hotel was another added bonus, I enjoyed using the other facilities they offer”.